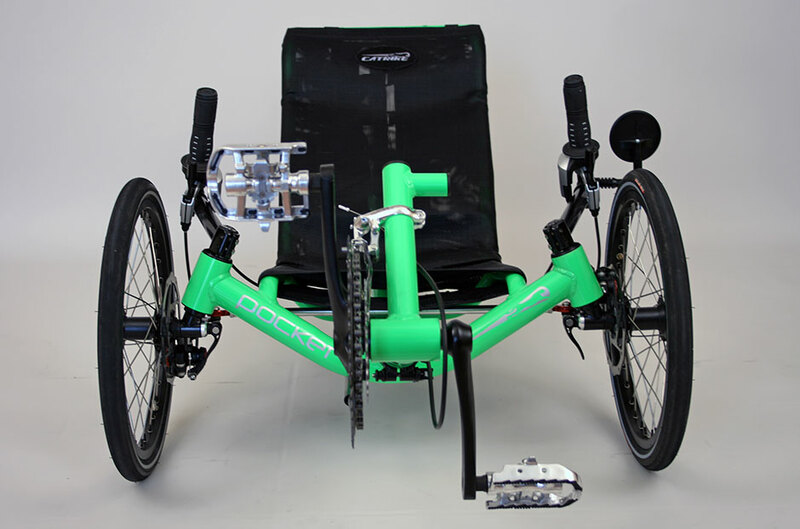 BRC: The Pocket is designed ideally for folks up to 5′ 8″ tall. 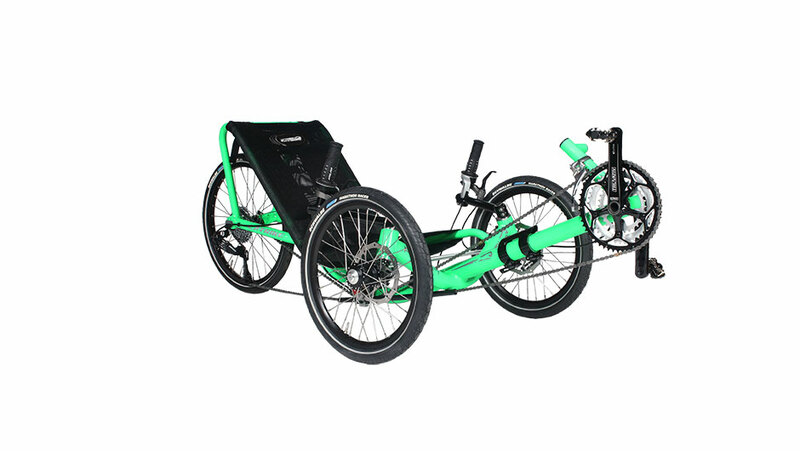 This is a compact 29 lb trike that is big on performance and value. 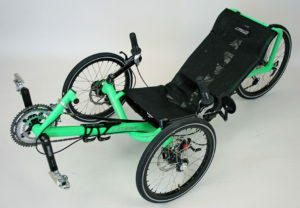 CATRIKE: A Small Frame Catrike with big features. It has a narrow track and improved weight distribution that is perfect for smaller riders. 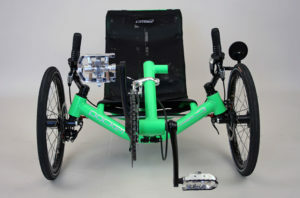 * weight includes pedals, mirror, flag, computer mount and neck rest if standard on the model.